◇이 시대 최고의 네오 소울 디바 #로린힐 #MsLaurynHill. ◇재즈와 팝을 넘나드는 트럼펫 솔리스트 #크리스보티 #ChrisBotti. ◇따뜻하고 섬세한 감성의 대표적인 음유시인 #아이언앤와인 #IronAndWine. ◇세계적인 라틴 재즈 트럼펫 주자 #아투로산도발 & 올 스타 밴드 #ArturoSandoval & His All-Star Band. ◇어워즈를 휩쓴 최고의 여성 재즈 보컬리스트 #그레첸팔라토 #GretchenParlato. 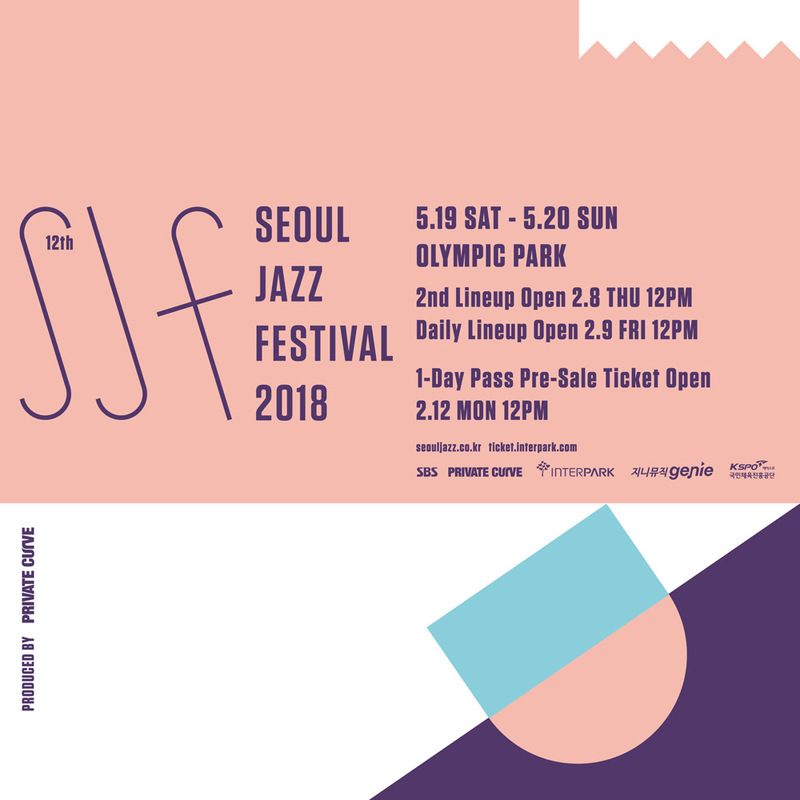 WHO’S NEXT @ Seoul Jazz Festival 2018? ◇This finest neo soul diva of the century #MsLaurynHill. ◇The trumpet player widely loved by both jazz and pop scene #ChrisBotti. ◇The sentimental poet of folk music #IronAndWine. ◇Classic meets dance music, the ingenious band #CleanBandit. ◇The sophisticatedly sensual band, #Rhye. ◇The world renowned latin-jazz trumpet legend #ArturoSandoval & His All-Star Band. ◇The Grammy-award winning jazz vocalist who swept everyone off their feet, #GretchenParlato.